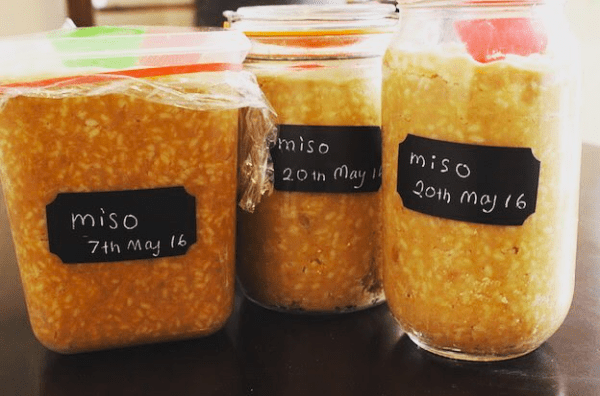 Miso – a treasure house of enzymes!! WHAT’S ENZYMES and WHY WE NEED TO HAVE THEM MORE? Home made miso I made! An enzyme is a type of protein found within a cell. Enzymes create chemical reactions in the body. They actually speed up the rate of a chemical reaction to help support life. WHY ENZYME IS IMPORTANT FOR US? The enzymes in your body perform very important tasks!! HOW WE CAN GET ENZYME? Enzymes are produced naturally in the body. WHY WE NEED TO HAVE ENZYME CONSCIOUSLY? Enzyme production declines as you age because of the deteriorating state of your organs. Especially the organs responsible for producing your enzymes. As we age these organs sustain gradual cumulative damage which impairs their ability to function properly. Stress can exacerbate the decline in enzyme production. If your body is under chronic pathologic (bad) stress, its ability to repair and recuperate diminishes. ENZYME RICH JAPANESE SUPERFOODS — MISO, a treasure house of enzymes!! Amylase: break down starch and carbohydratesinto sugar. Protease: break down protein into amino acids. 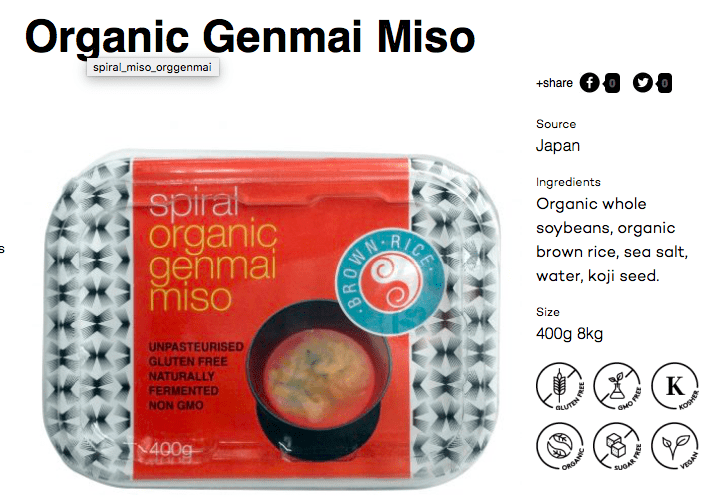 ONLY UNPASTEURISED MISO CONTAINS ENZYME! Unfortunately, most miso on the market are pasteurised. Why? 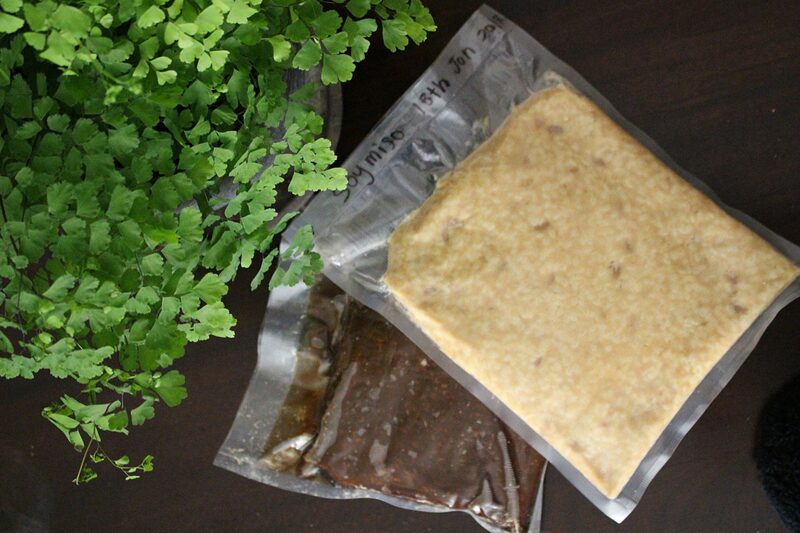 If the miso is keep fermenting, it will be darker colour meaning, looks not so nice meaning, not able to sell. So most companies heat the miso to kill the enzyme. Even they are added special chemical to keep the colour nice and make sure to stop further fermentation. WANT TO MAKE OWN MISO? NOTHING CAN BEAT HOME MADE MISO!!!!! Want to make easy miso?? In Power of miso class, you will get to make miso from scratch but also make some easy dishes using miso! Plus you take home one jar of miso 🙂 When you make miso, it will be much cheaper as well!!! 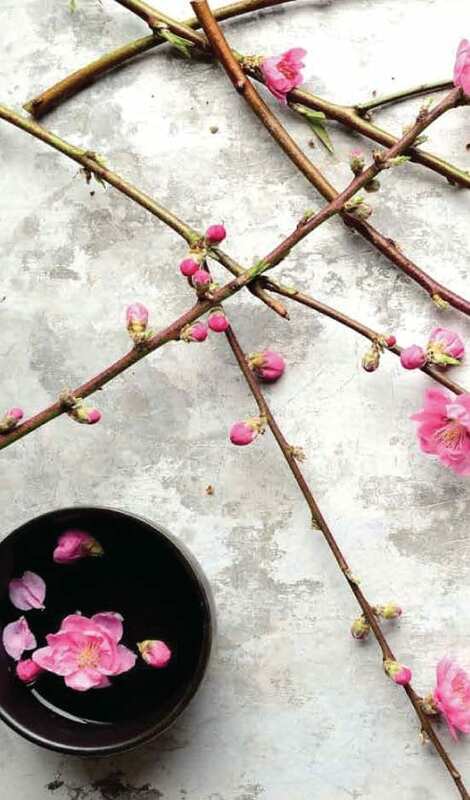 I am planning to have online miso making class soon. If you want to be notified about it, please make sure to register from here! Let’s have enzyme rich from now on!!! Want to cook with miso ? 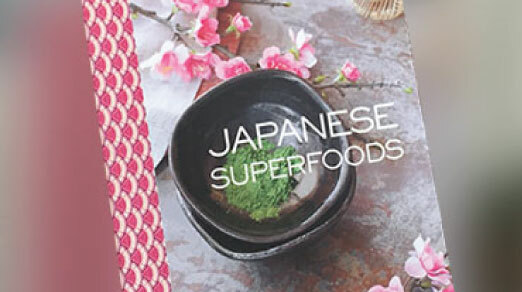 Check my Japanese superfoods cookbook and Cooking with Soy cookbook for miso cooking inspirations!